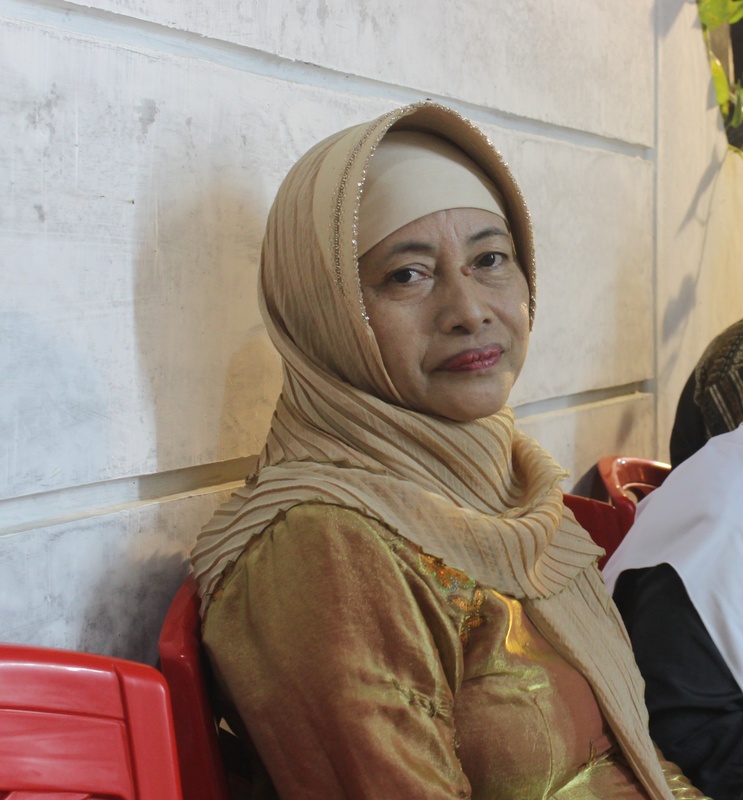 R.A. Kartini was the fifth child and second eldest daughter in a family of eleven, including half siblings. She was born into a family with a strong intellectual tradition. Her grandfather, Pangeran Ario Tjondronegoro IV, became a Regency Chief at the age of 25 while R.A. Kartini’s older brother R.M. Sosrokartono was an accomplished linguist. Kartini may bring out the freedom to woman for more chances in education, fought for our rights on those days, we call it EMANCIPATION. Some other people think she was simply jealous with the western woman who happen to be more free, they can get education, they can choose their own husband, they can travel. While her marriage was already arranged with a guy from the aristocratic line just like her, but against her wish. Being skeptical, as she was kind of princess, born in rich family, she could afford to fight for the freedom, she could afford the energy and the time to think and concern about all that. She didnt need to think what to eat for the family, her brothers or sisters. They didn’t suffer hunger. As for today’s life, i have my mum that i am so proud of. She is a very simple minded woman, but her heart is as big as the ocean, she taught me how to be humble, she taught me all that values we can only copy paste from “wisdom words sites”, by simply being her. She was born poor, so dont mind her about education, about EMANCIPATION, about her rights being a woman. All she knew she just doing her best she knows for her family. She made mistakes, she made us (her children) so mad at her, close to the point of hating. It was because she didnt know how to do things better. She still hang on with her own inner struggle, her sensitivity, her misunderstanding. Everyday now, even for being old and weak, easily got sick, as she spent all her energy to feed the family when she was young. She would be happily prepare our breakfast, and wait for us in the evening and listen to our stories about work. I know her simple mind is struggling to catch so many strange words we said (working contract, email, etc). And she is still doing her best to keep her children happy. “I know i cant help you making your dreams come true, I can only pray for your happiness” those words from her always lingers in my mind. So, i guess, Kartini didnt experience that as a woman. So, sorry, she is not my heroine. MY MUM IS, my ultimate one.